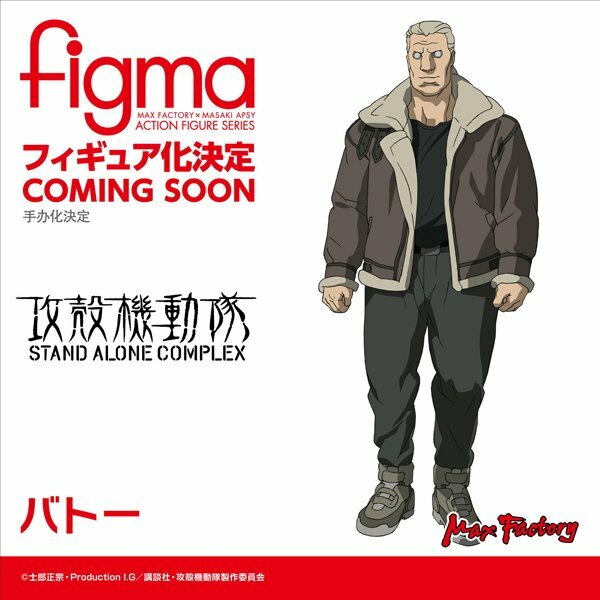 Wonder Festival announcements were a bit heavier on articulated figures than I expected. There were still a bunch of not-so-surprising ones like more Kancolle. Kinda hurts that they announced two Kadokawa LN protagonists voiced by Aoi Yuuki, but not the one I actually want. I already listed the Fate ones in the Grand Order thread. Isn't Kill la Kill being mined for nostalgia because Trigger are hard up for money? 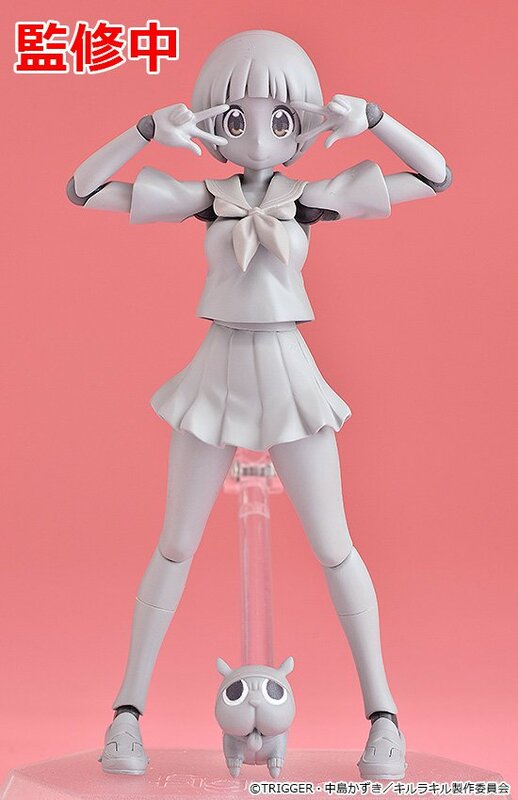 I mean we're apparently getting 1/1 figurines of Akane and Rikka. Hard up as in "We want to make it RAIN money" or actually having fallen on hard times? I doubt it's the latter, since Aniplex probably took the brunt of the FRANXX cost and they just had a hit with GRIDMAN. The 1/1s almost always get made for series that capture the zeitgeist. but not the one I actually want. Nobody will ever give you Kino. 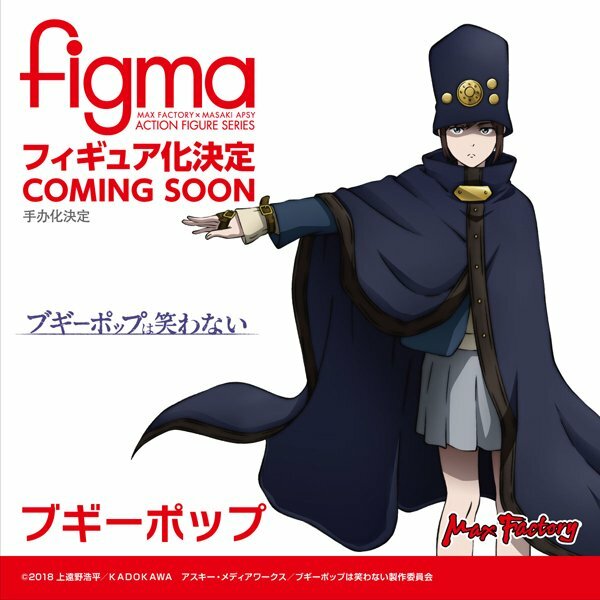 Actually though in terms of design I don't understand why anybody would want a Boogiepop figma. The toy version of the Star☆Twinkle PreCure Rhythm Scope is just a giant kaleidoscope shaped thing that makes noises and plays bits of the ED. I genuinely thought it would also be a real kaleidoscope because it seems very fitting for the theme. I mean, it would be unique in the toy marketplace too. Nobody seems to make many kaleidoscopes anymore. I've never been so disappointed in a toy I wasn't even going to get in my whole life. 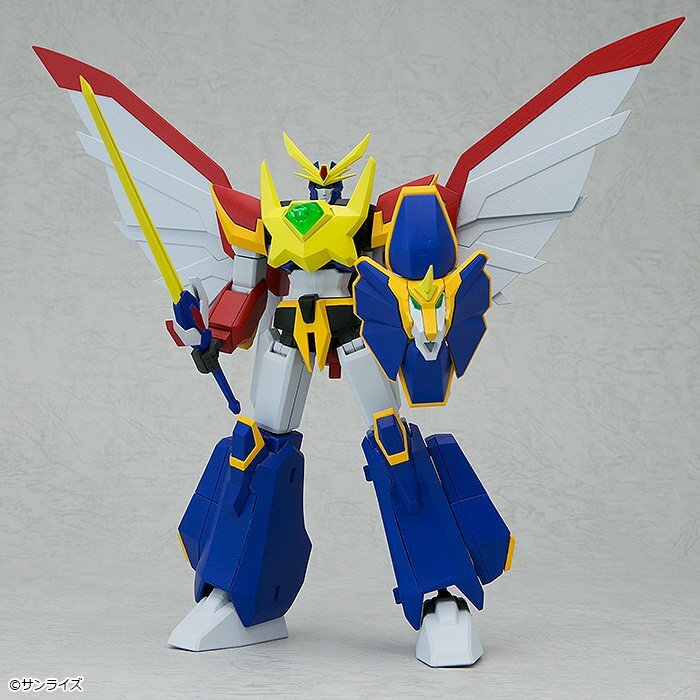 Bandai put up a video teaser thing for Getter Emperor. 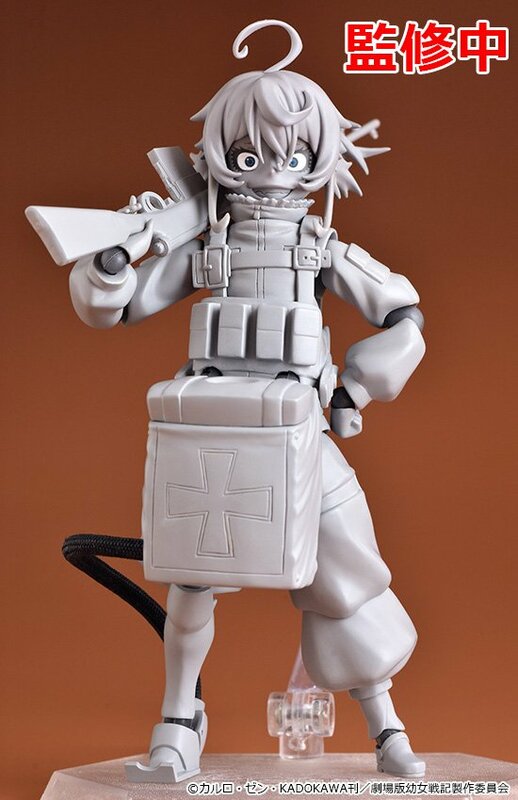 A longtime friend of mine was in Japan last week and he found two more of these little cuties - one of which was a WonFes 2018 exclusive still being sold at an official Kotobukiya store. 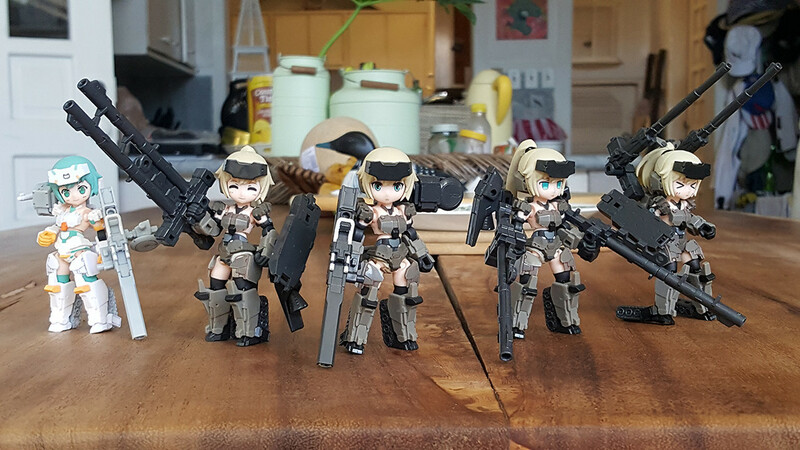 So now my Gourai squad has become a five-person team. Keep filling out those NXEDGE surveys. Shortlist is interesting. Various Gundam Sentinel designs, Rebuild Evas and some misc Gundams (Double X, Moon, V2, Crossbones, G-Self). Also I believe Dunbine, main of FRANXX and Ultraman. The Ultraman prototype they've shown looks good so here's hoping. 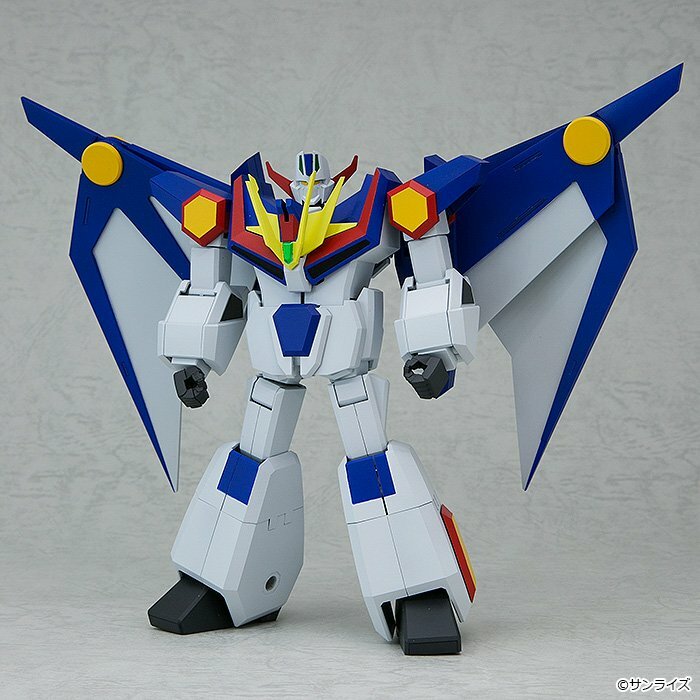 I keep suggesting stuff like Dai Zyujin, Metal Sonic, Grand Charion, Tetsujin 28 and Mazinger Z. If NXEdges are the same height as Figuarts Mario, it may be the right line to bring Sonic characters into where they can maintain Sonic's series-accurate proportions without compromising durability. 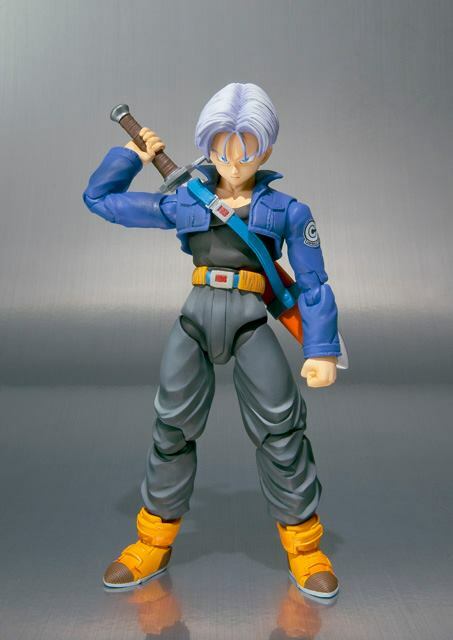 Don't think Bandai would go for it, sadly. Sonic isn't nearly as popular in Japan as he is in the West. Series they've done so far. There is the factor that based on some info NXEDGE do well in Hong Kong, with Bandai apparently now targeting that region more. The Wataru focus also has something to do with Wataru not selling as well as hoped in RD form so they shunted it over to a cheaper line. To be honest with the line being focused on mecha/robots/androids I figured Metal Sonic would fit in well with the line's style. Too many Sonic figures look ugly when they add articulation but Metal is already designed with it in mind. Give him maybe jet engine and laser effect parts and he could look pretty sweet on a base hovering. MegaHouse Acti-builder Gridman complete set arrived....oh dear. 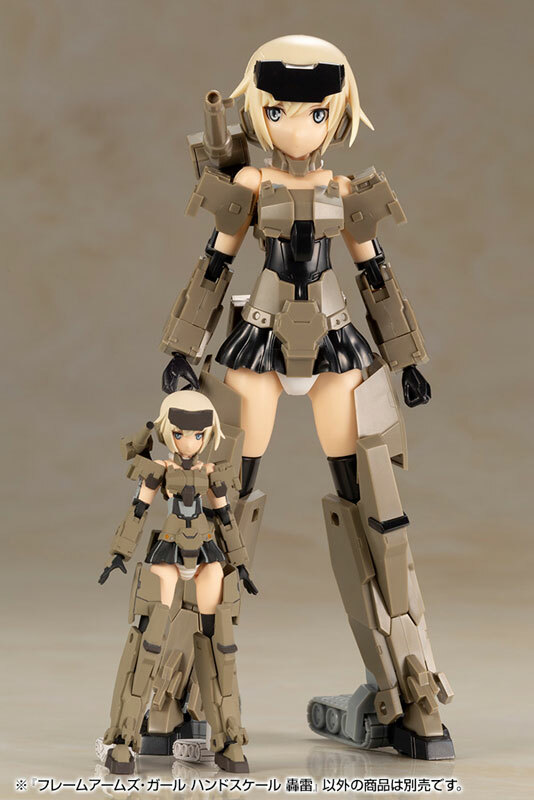 There are two versions of this being released, one by MegaHouse and the other by GoodSmile. I have several MH fixed pose figurines so was willing to give this a shot. The results are not impressive. Gridman himself has fairly muddy paint and the support vehicles have a thinly applied black wash which comes off as half done rather than accenting the detail. 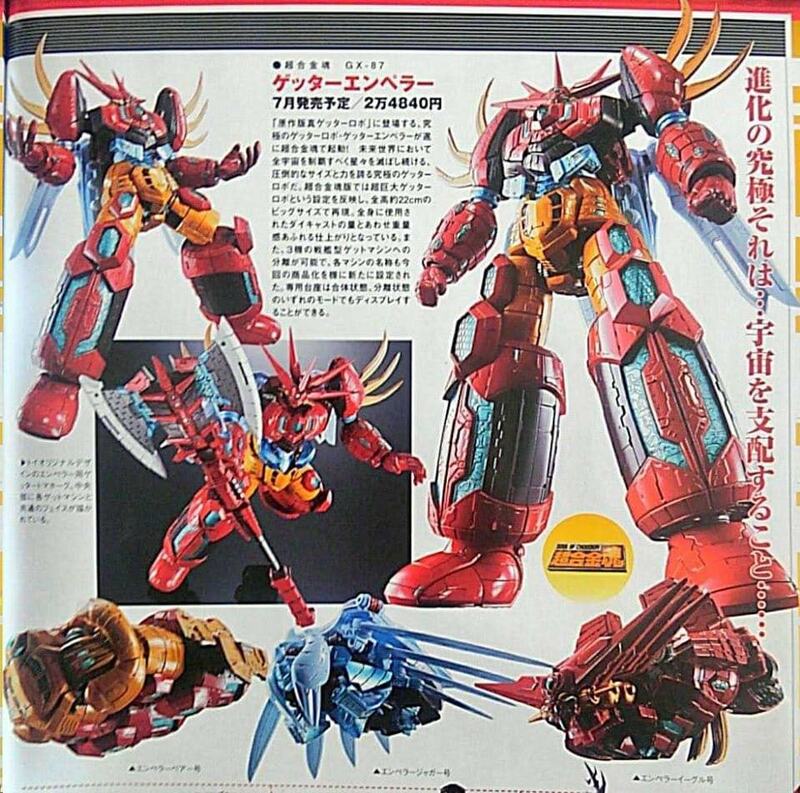 You can also combine the support vehicles into their non-Gridman combination but the Goodsmile one looks way better. Some assembly is required, mostly removing panels and cables from kit runners.